Paul prides himself on offering individualized and supportive private lessons to all his students. 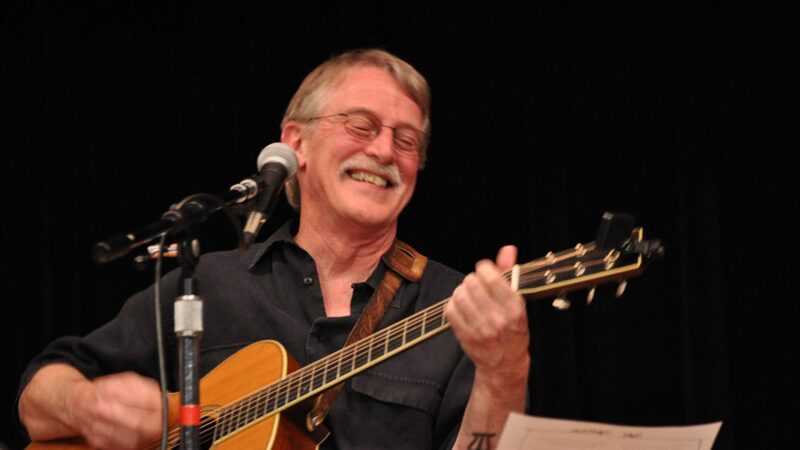 His teaching styles include rock, folk, bluegrass & jazz. 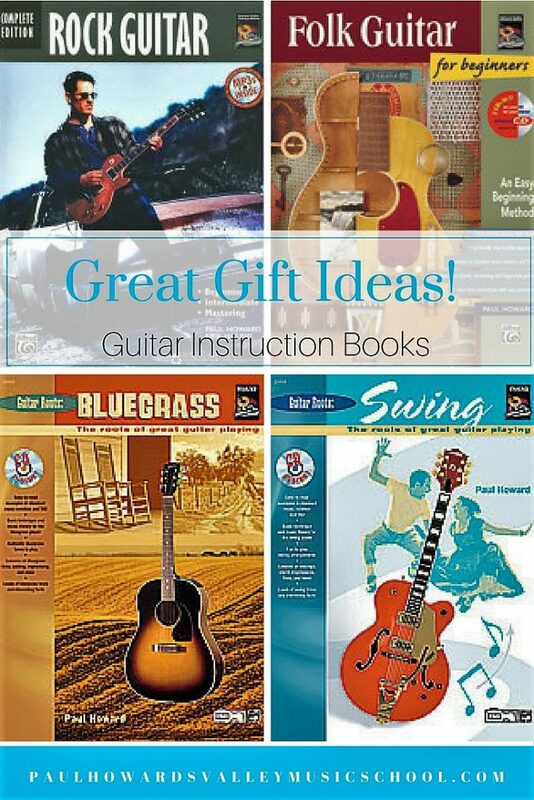 He teaches acoustic & electric guitar for beginners to advanced players as well as electric bass guitar. He is published author of several books and has recently completed a 2nd edition of his Rock Guitar book. Check out his CD’s for sale too! 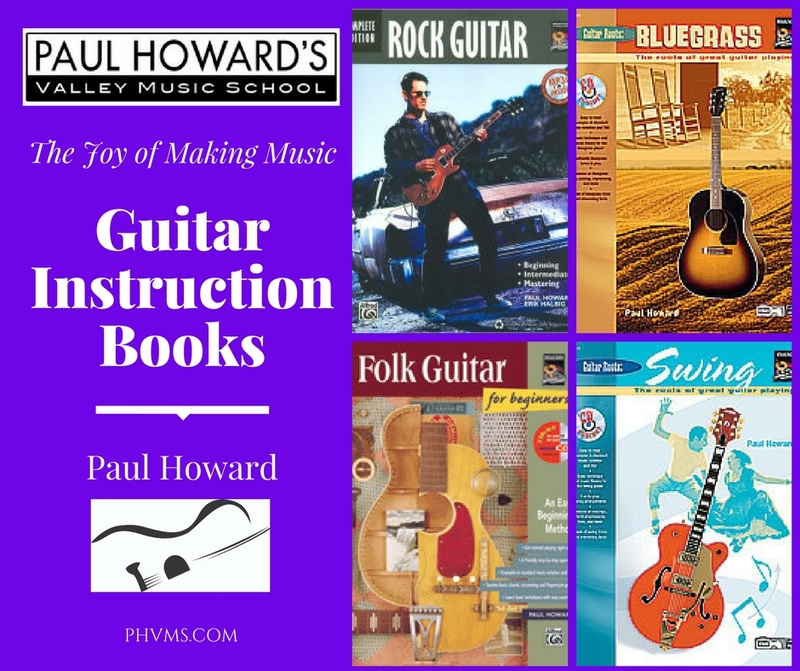 BluegrassGuitar Instruction Books Paul Howard. BeginnerIntermediate and Advanced. RockJazzSwing Music.